A half-century old Hong Kong tea drink, inspired by the British, is quickly growing as a favorite in China. 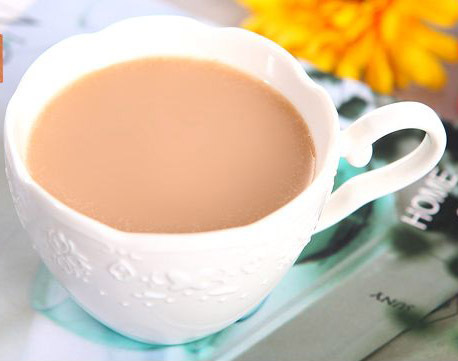 Use this super easy recipe to hone your tea-making skills to enjoy this beverage any time! With a population of more than 7 million in Hong Kong, there are more than 2.5 million cups of milk tea consumed per day, with about 7,000 tea restaurants. Different tea restaurant chefs have their own way of brewing milk tea, so the taste is completely different from establishment to establishment. This is one of the highlights of the Hong Kong-style tea restaurant. Hong Kong-style milk tea was developed on the basis of British tea with milk. It has a rich tea flavor and the added smoothness of the milk. It has been popular in Hong Kong for more than half a century, and it can be said that it is one of the representative symbols of the Hong Kong-style tea restaurant. 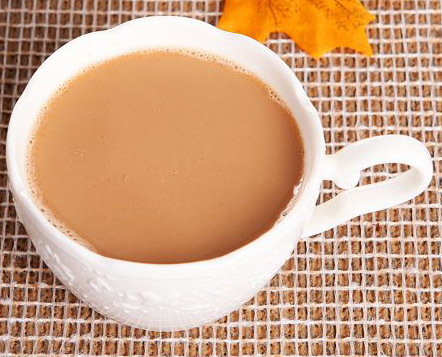 The simplest Hong Kong-style milk tea is basically only black tea, evaporated milk and sugar. It is very easy to make. At the same time, you don’t have to stick to the amount in the formula, you can adjust the strength of tea and milk according to your own preferences. 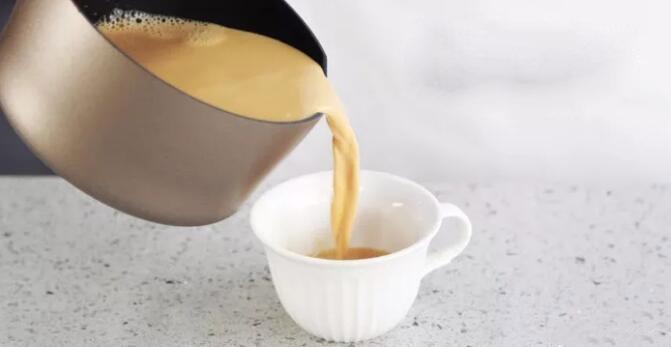 How To Make Hong Kong Milk Tea. Step 1. Pour the water into a pot and bring it to a boil with the tea bags in. Step 2. Once boiling, to the heat to low and simmer for 5 minutes. Step 3. 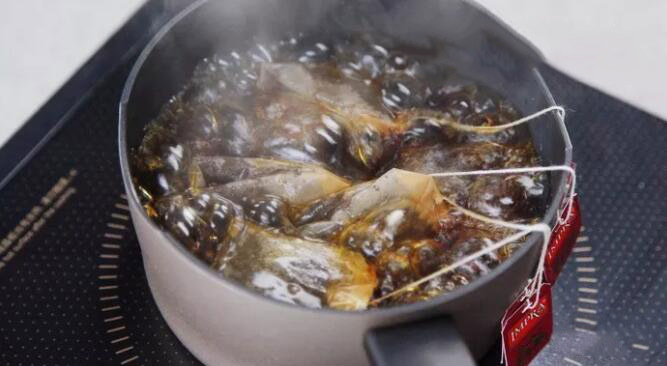 Add sugar and evaporated milk to the brewed tea and mix well. Step 4. Finally, pour into the cup. The cup of Hong Kong-style milk tea is ready! 1. 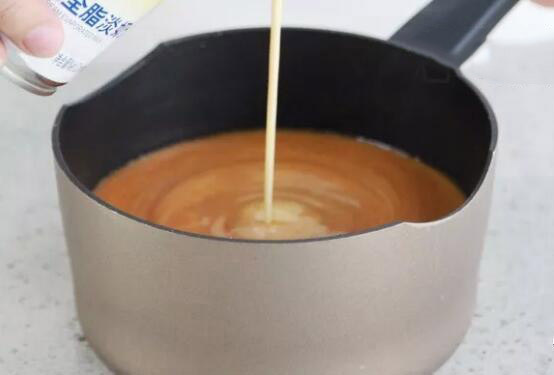 Evaporated milk can be said to be the standard for making Hong Kong-style milk tea. It is more concentrated milk and is used to make milk tea and Hong Kong-style desserts. Using it to make milk tea can ensure a smooth taste . The evaporated milk, which contains no sugar, is slightly thicker than milk. Pay attention to the difference between condensed milk and evaporated(condensed milk usually contains sugar, which is a highly concentrated, very viscous texture). 2. Traditional Hong Kong-style milk tea- the tea taste is very strong. That is to say, adding more milk should not cover the taste of tea. The amount of tea and evaporated milk in this recipe is a very good ratio. There are also some tea shops that offer a more creamy version in order to take care of customers who don’t like very strong tea. Do it yourself at home, of course, you can also feel free to adjust the amount of evaporated milk according to your own taste, to the extent you like (evaporated milk can put a little more, but not too much, the milk tastes too heavy to drink, and losing the characteristics of Hong Kong-style milk tea). The amount of sugar can also be adjusted according to your own preferences.